Winn Volkswagen Woodland Hills -serving as a VW dealer for Los Angeles and Volkswagen dealership in San Fernando Valley. In this industry, in this area, that cannot happen by accident. We are a family owned dealership that believes in providing our customers with an experience that cannot be rivaled and great VW deals for Los Angeles. When you come to visit us you will have a blast, and it will be obvious that you are not in the process alone. We will help you every step of the way, and when you leave our lot in a new vehicle, we know that our job is not done. We will be here with amazing Volkswagen service that will give you that warm fuzzy feeling that you had when you took your Volkswagen for its first drive. Most of our customers are return customers, and with the services that we provide and the friendly fun way in which we provide them, it is easy to see why. At our VW dealership for Los Angeles, Winn Volkswagen Woodland Hills in Woodland Hills, you have a team of dedicated hard-working individuals who will make sure that you get everything you need and want out of your visit with us. Most of our employees have been here a long time, and that is because we treat them right. A happy employee is the only type of employee that you want helping you with your vehicular needs. Having the same team for all these years gives us the added benefit of putting experience on your side. These are the people that you want offering you the latest and greatest Volkswagen vehicles from our huge selection, and these are the people that you want showing you the pre-owned cars that you have been looking for. 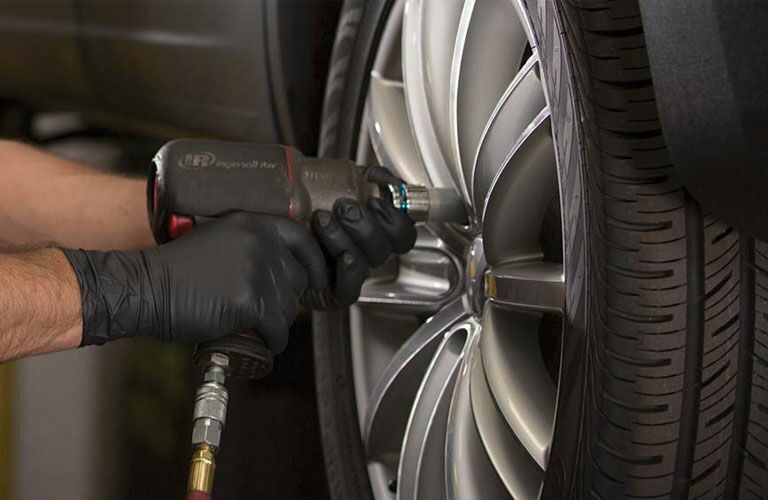 When it comes to providing excellent car service, you will find the same level of excitement and experience behind our service and parts desks. You really cannot go wrong when you come to Winn Volkswagen Woodland Hills . When you look at the line-up of new Volkswagen vehicles, there can be no doubt that these are the cars that will propel you into the future. They have a unique styling that many have tried to copy over the years, but no one has been able to master it quite like Volkswagen has. Taking one drive in a Volkswagen will show you how reliable and safe they feel, and buying one will prove to you that our vehicles are set with those qualities for the long-term. With over 100 new Volkswagen vehicles frequently on offer right here at Winn Volkswagen Woodland Hills in Woodland Hills, you can be sure that you will find the Volkswagen that you want and need. At this point it should go without saying, but we still want you to know that you are not alone. Someone will be there with you to help you navigate our huge selection and find the Volkswagen that is perfect for you and measures up to your every dream and desire. Used vehicles are an important aspect to our dealership. 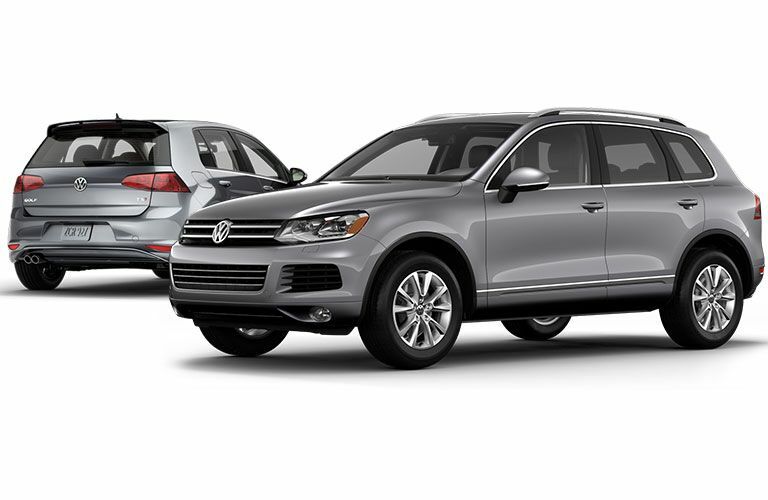 We believe in providing you with the best pre-owned Volkswagen vehicles in the San Fernando Valley. We know that you still want the quality and the reliability of a Volkswagen vehicle, and you are in luck because that is exactly what we can provide to you. Each one of our vehicles has been carefully and meticulously inspected. We hunted for every flaw that needed addressing and every problem that needed fixing so that you don't have to find out about it a few thousand miles down the road. We want you to be happy with any car that you buy from us, and we will take the time to make sure that you are. You do not have to run and hide from your vehicle's service anymore, because you have a fast and friendly place that can handle all your Volkswagen service needs. We will never sacrifice the quality of your service for an extra buck, and we will never hit you with a bill loaded with services that you didn't want and didn't expect. When you bring your Volkswagen to Winn Volkswagen Woodland Hills for service, you are bringing your Volkswagen to the right place. We have the parts inventory that you want when your Volkswagen is in need. Not only can our massive inventory support you with almost every Volkswagen part that you could possibly need, but we will always be able to provide you with a genuine OEM part. These are the same parts that made your vehicle so great on day one, and they are the only parts that can make your Volkswagen feel and drive like that same great car again. If you would like, we can even install that part for you. Winn Volkswagen Woodland Hills is here when you and your Volkswagen need us, and we will always be happy to help you out.